Gifted to inspire, Tangie Henry has spent years encouraging others to rise above their circumstances and soar to new heights. As a Registered Nurse and Certified Life Coach, Tangie has an opportunity to “minister” to all types of women at times of great vulnerability. She has a heart for women who are broken and bruised and those challenged by life’s obstacles. Offering Inspiration with a Flair, anyone needing a little motivation is inspired by her to move past their setbacks and go to the next level. Using her life experiences, a little sistah savvy and a lot of Godly wisdom, Tangie encourages women to be their better selves. She is the founder of InspiredSistah LLC, a faith-based company dedicated to “Inspiring Women to Live on Top of the World.” Tangie currently lives in the metro Atlanta area with her husband, Jessie. She is available for workshops or speaking engagements catering to the needs of women. 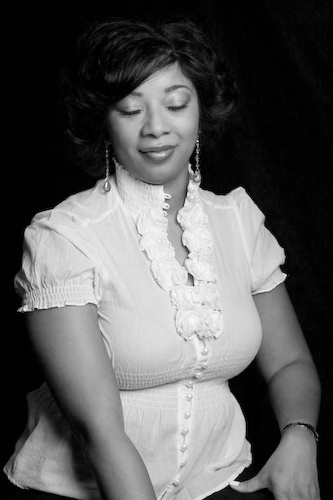 For general inquiries or booking information, visit her online at www.InspiredSistah.com.